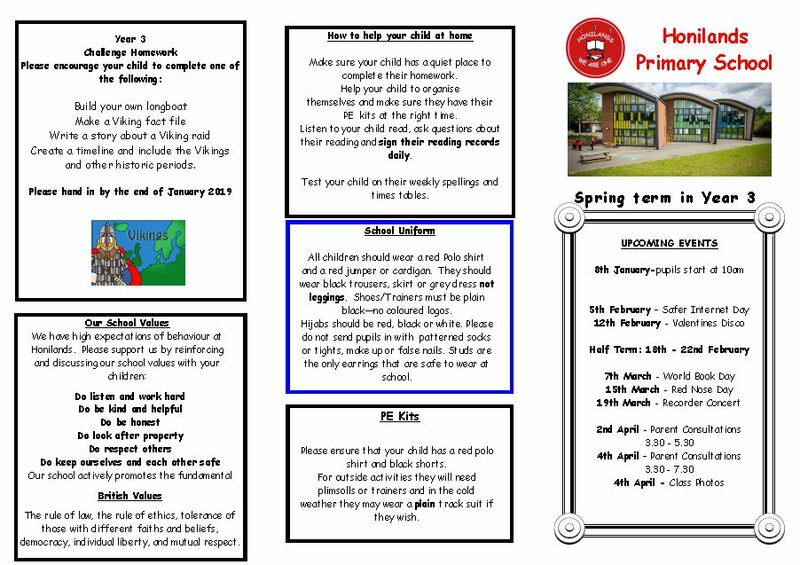 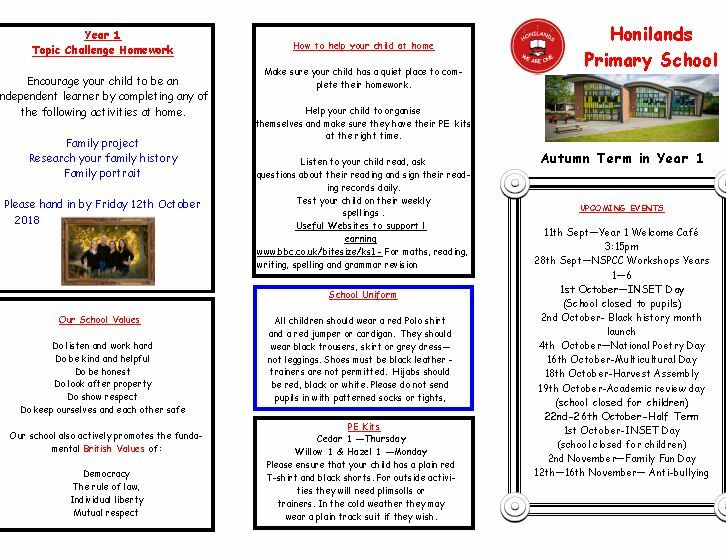 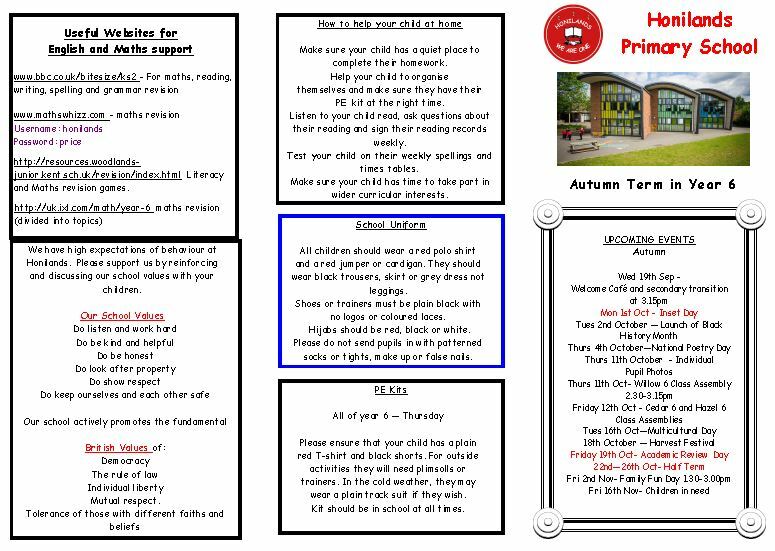 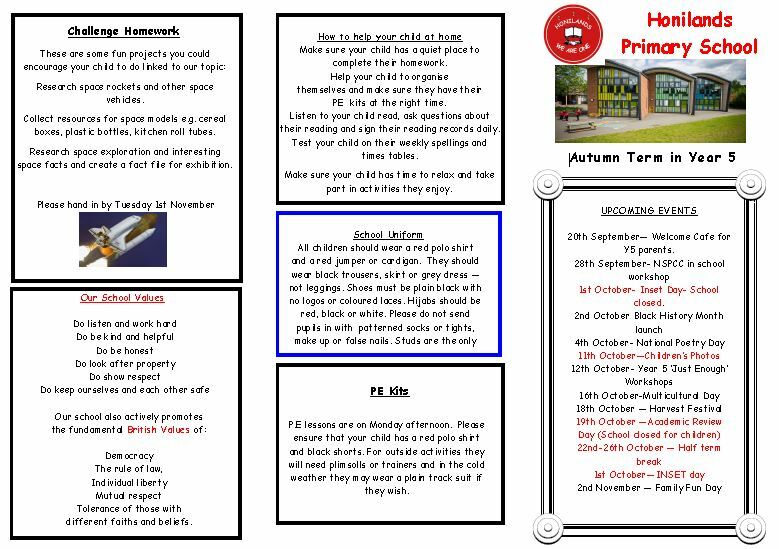 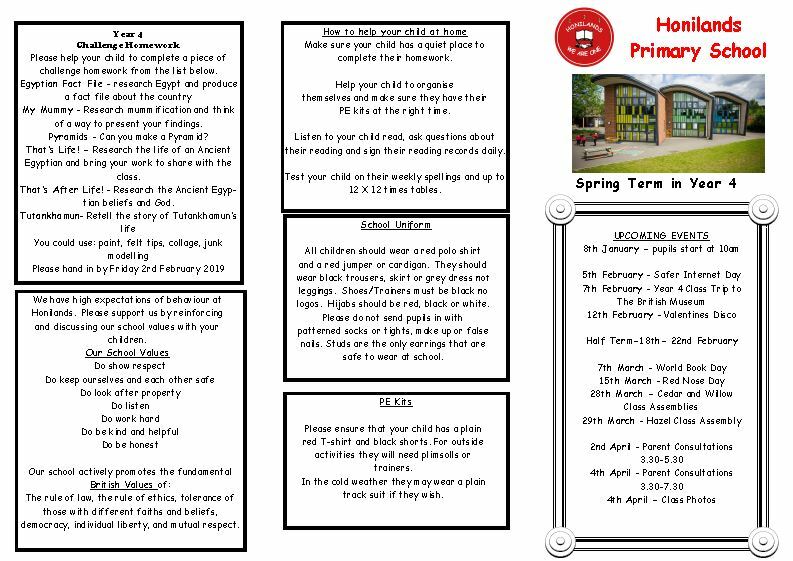 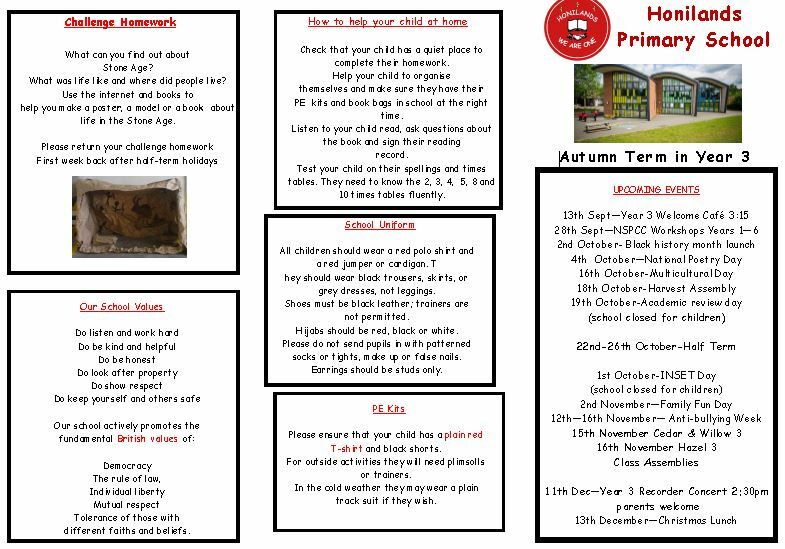 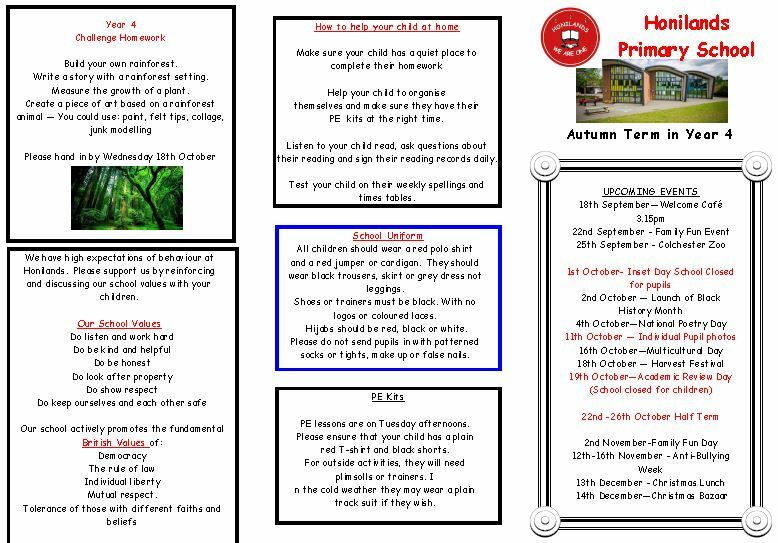 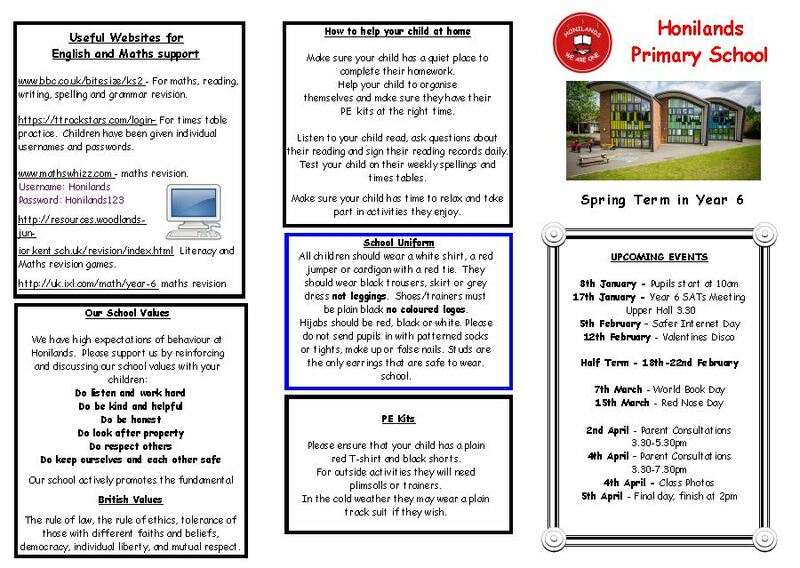 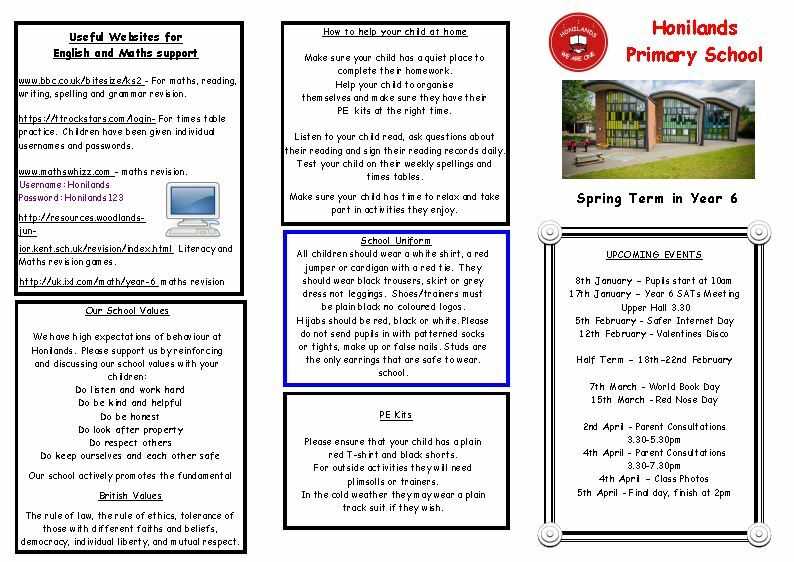 Each term we send home a Curriclum Letter to support parents and carers in understanding what their child is learning about. 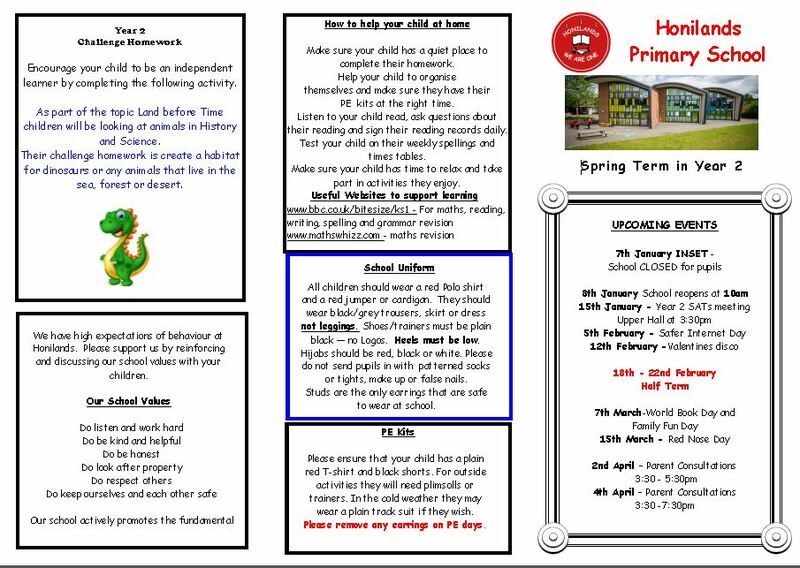 As well as details of the curriculum, it also includes PE times and events for that term. 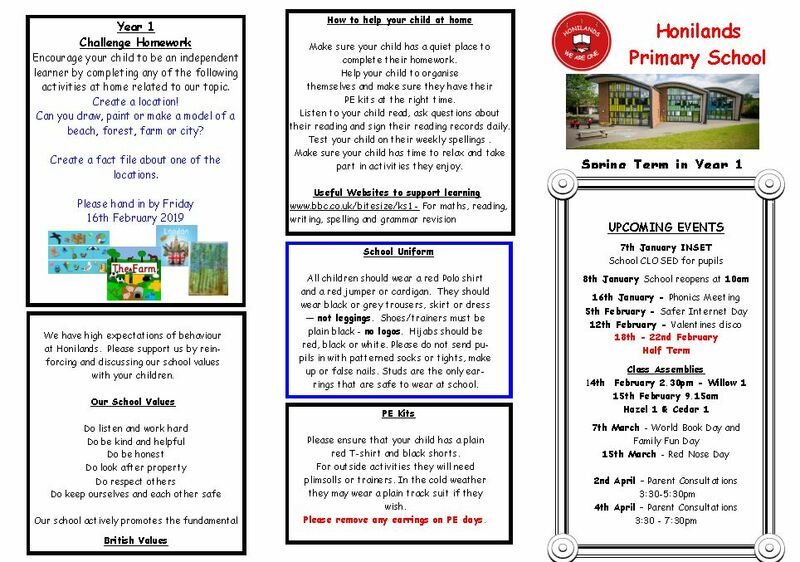 Knowing what your child is learning will futher help you to talk about what they have been doing in school and to support them in this learning at home. 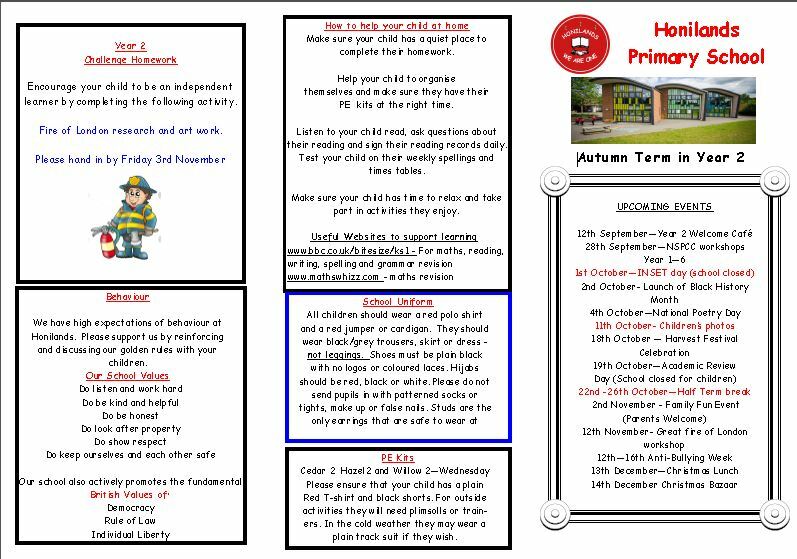 It is always useful to visit the library and to loan some books that would further support your childs learning at home.